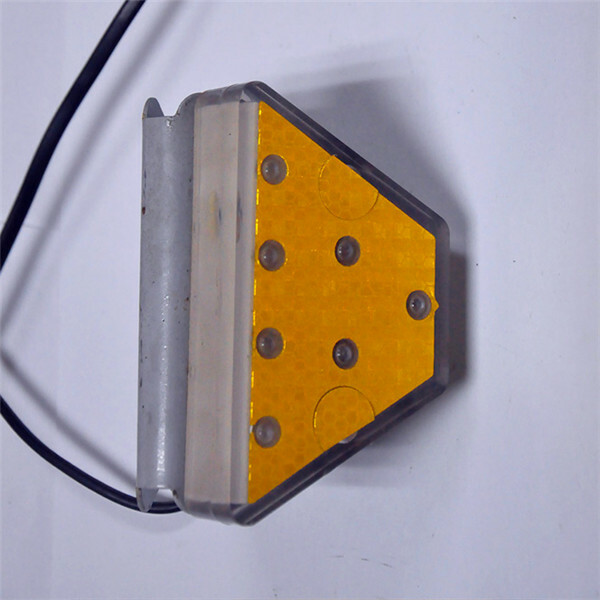 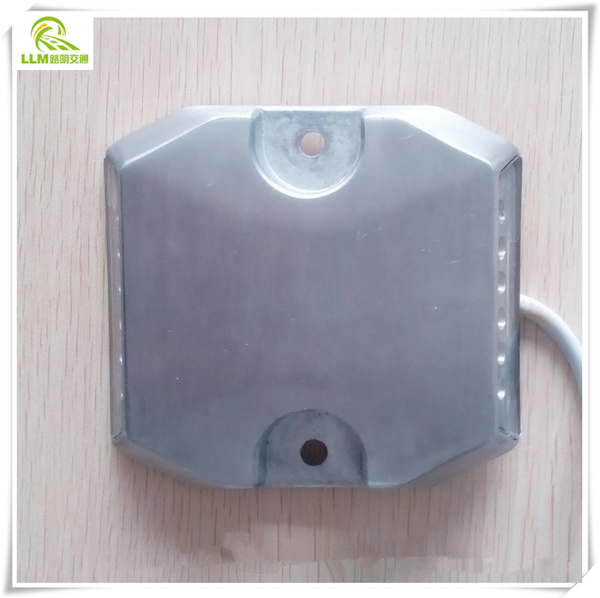 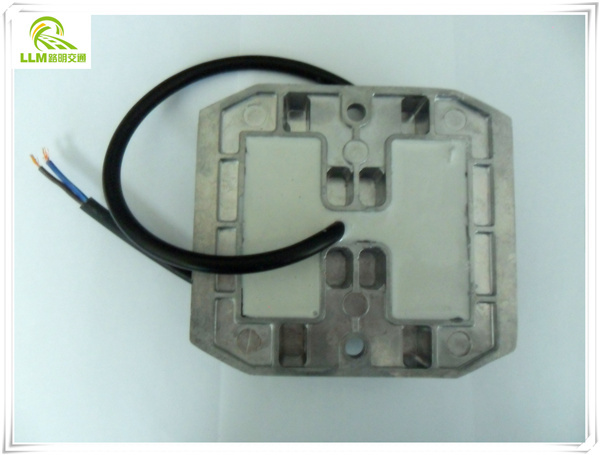 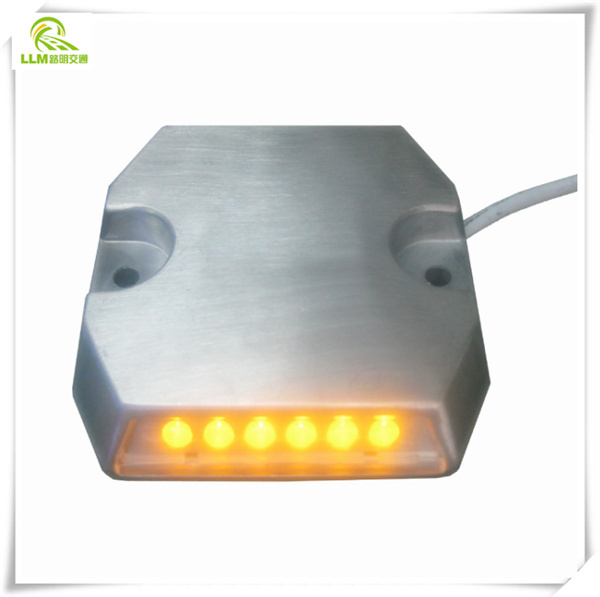 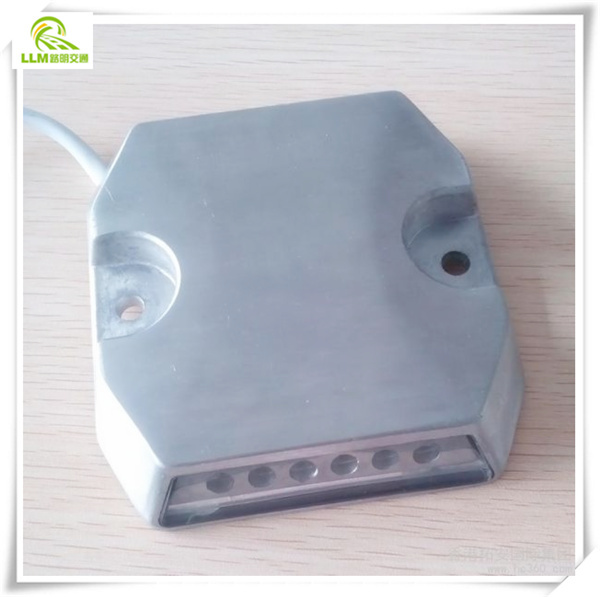 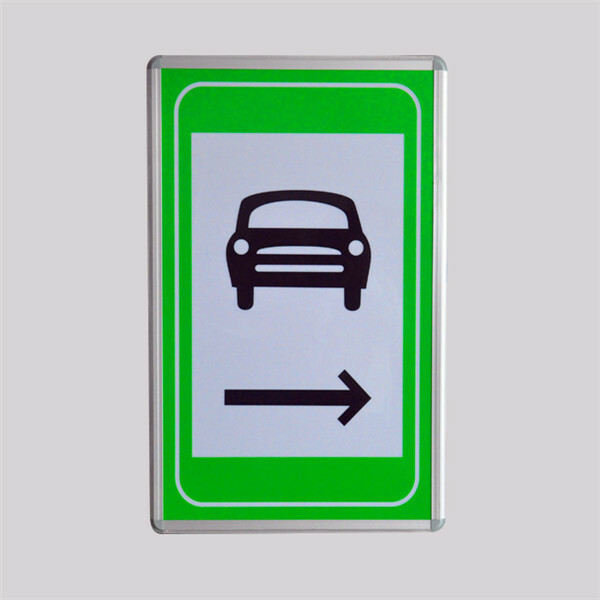 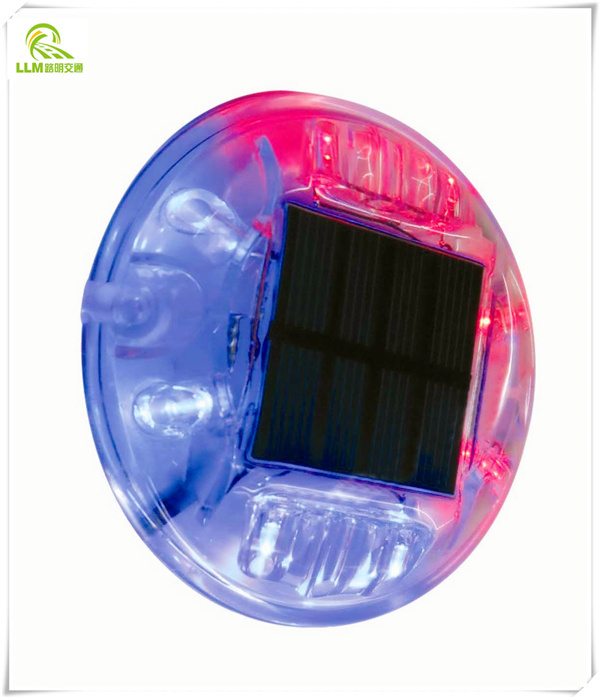 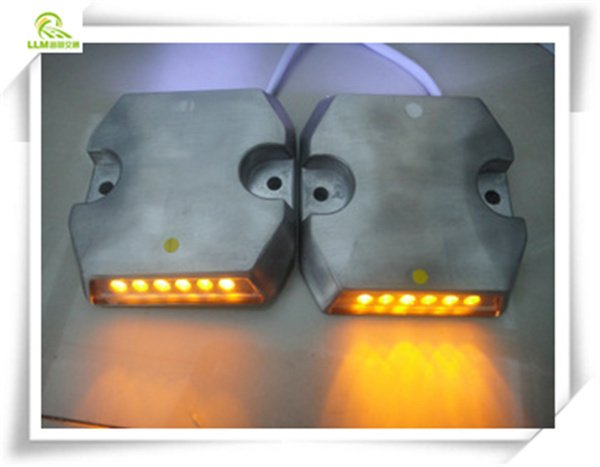 Active induced wired LED road stud is a clear, eye-catching flashing light warning signs, it is a high effective sight guidance system, laid the marker continuous can form optical lane, drawing a clear outline configuration of the road. 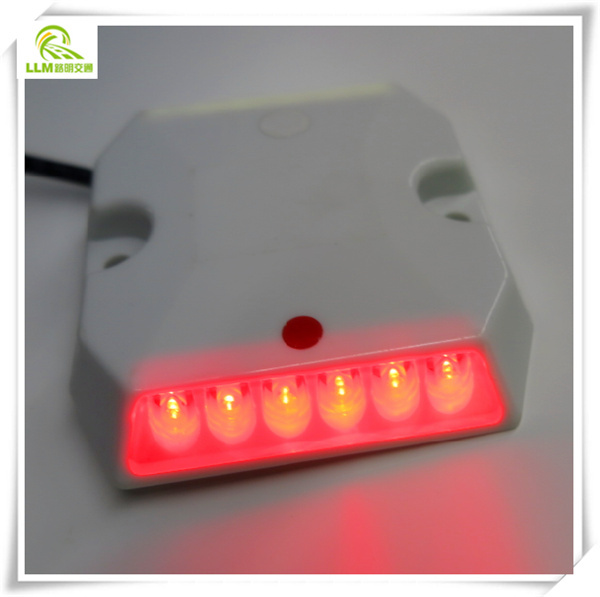 Light colors: Yellow, green, red, white, blue etc. 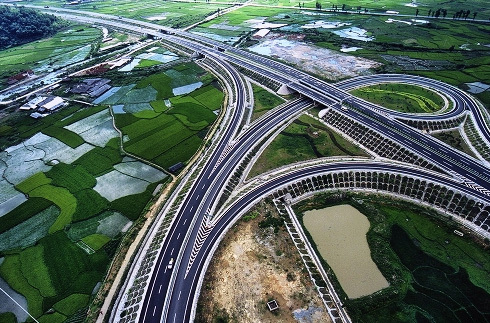 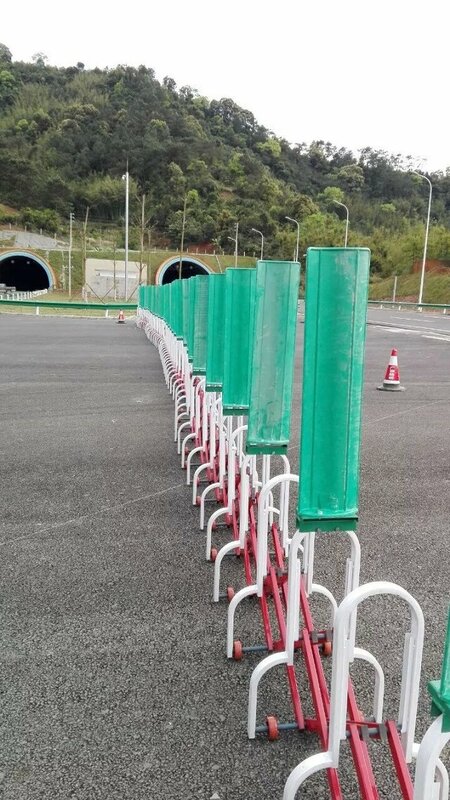 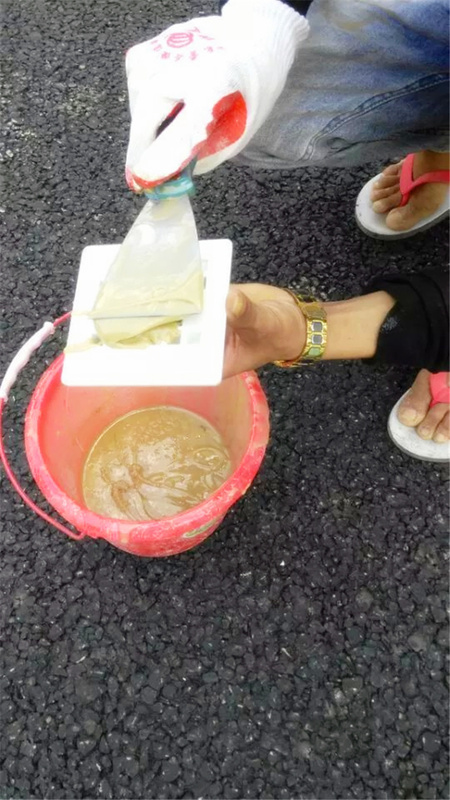 Product application: Mainly used in the tunnel, also can be used in sharp turns road, accident-prone sections, intersections, underground parking.